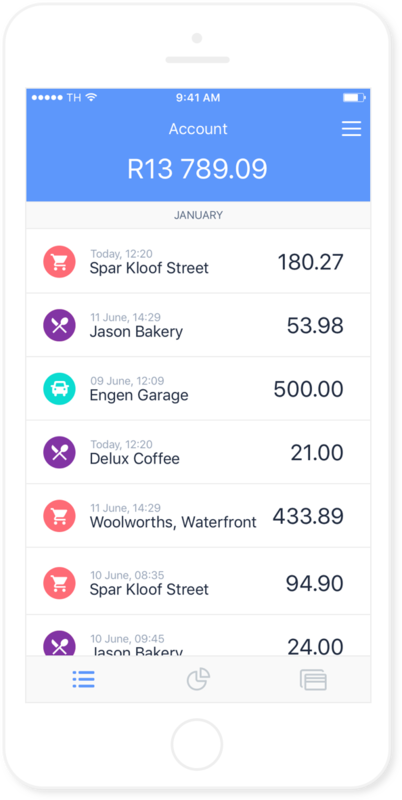 OfferZen, a tech recruitment company in South Africa, has teamed up with Standard Bank to launch a new bank account in 2018 – Root. The account comes with a mobile app, a programmable credit card, online banking interface and APIs. Standard Bank will be the underlying banking service provider. It will also help developers to scale Root apps to the broader market. The bank says high potential applications developed in Root can be launched to all Standard Bank customers, through the bank’s dedicated API strategy. “Root eliminates the barrier to entry for innovation in the financial sector,” OfferZen states. “It enables any software developer to build a fully functional fintech product without any special access to the banking world. “Root’s cards are developer friendly, allowing a user to write code that interacts with transactions in real-time. Root hosts this code, called RootCode, securely in the cloud. “Root is like a 24x7x365 hackathon that allows any developer to build ‘life enabling’ apps or solutions,” explains John Campbell, head of Standard Bank EDGE. Ahead of FinovateFall’s kickoff in New York today, Paybefore spoke with BioConnect Chief Identity Officer Bianca Lopes about all the biometrics buzz in payments and the financial services industry. Her advice to companies looking to invest in biometrics: Don’t forget about the users. ATMs and online platforms were affected, according to reports. No explanation as to how or why from the South African bank. South Africa’s Standard Bank has introduced a new mobile banking tool called AccessBanking, which aims to reach unbanked customers in the country. Plans a cloud-based platform for foreign exchange and settlement in H1 2019.